The place where the idol is to be positioned must be chosen intelligently so as to ensure that people are able to view it during most of the times throughout the day. Before installing the idol, clean the place thoroughly, lay a cloth (preferably red colored) and spread some rice on the cloth. Thereafter, you can place the idol on the cloth. Once that is done, the idols, as well as the shrine, are embellished with flowers and other items. 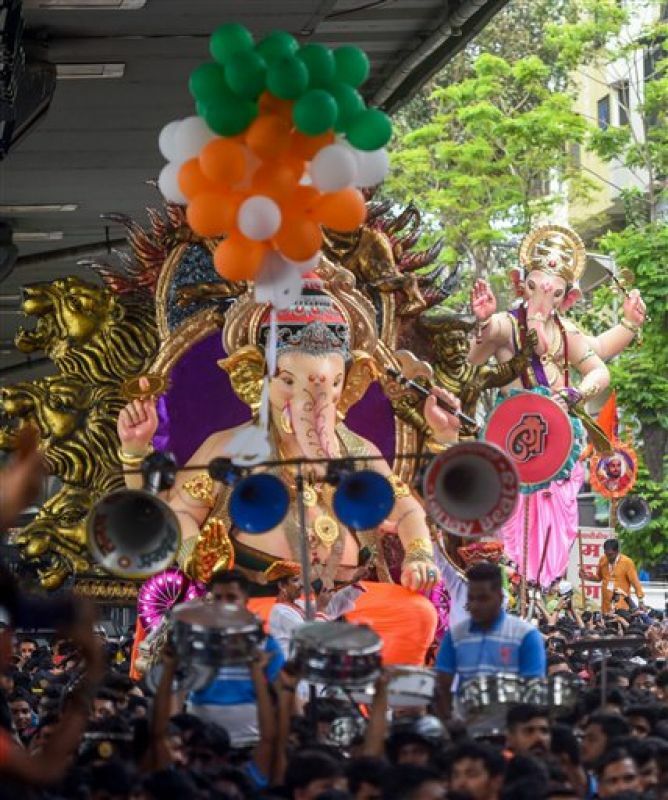 The idols, which are installed in the home, may come in sizes of 3⁄4 inches, while those at big community celebrations may rise to a height of 70 feet. 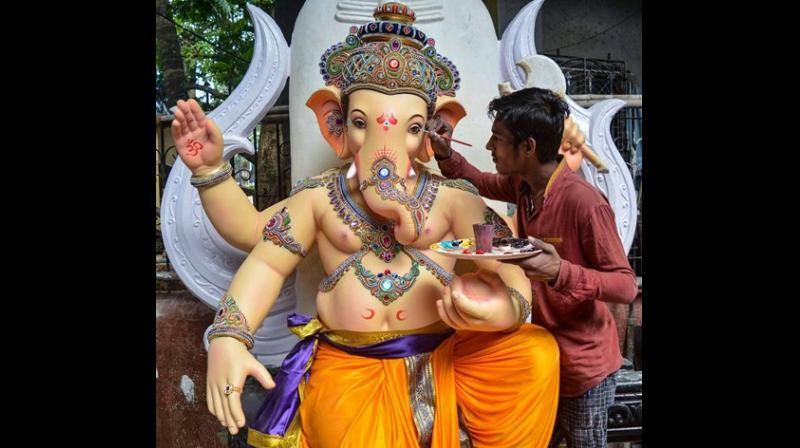 On the Ganesh Chaturthi, the statue of Lord Ganesha is installed in homes, temples, and mandaps. The size of the idol may be as small as ¾ of an inch or as high as 25 feet.